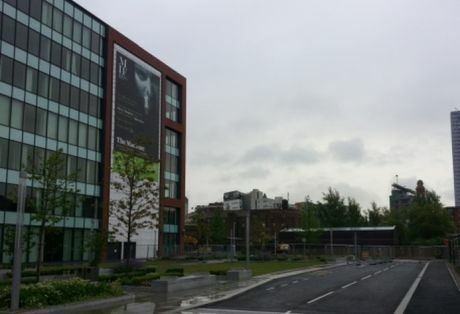 Over the past three months, one of the most popular developments with our investors has been the new First Street Manchester development from Vita Student. 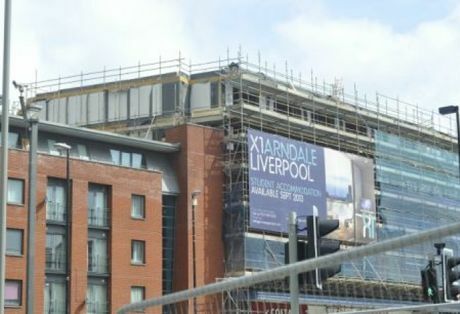 Arndale House, Liverpool - Construction Update For Investors. 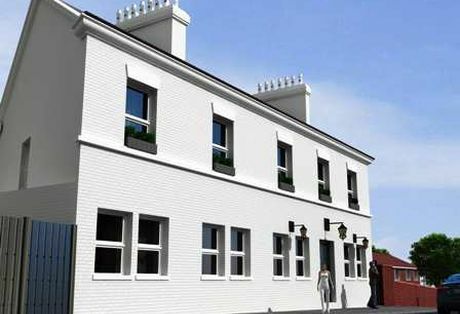 Greenbank Court is a stunning new student property development, perfectly located in the popular Greenbank area of Plymouth, just a 12 minute walk from the main campus of Plymouth University. 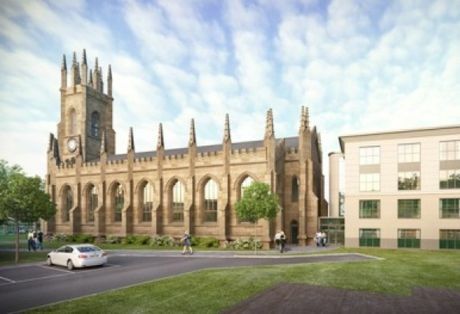 A historic, Grade 2 listed building, Trinity Church is a new three storey development in Bolton. 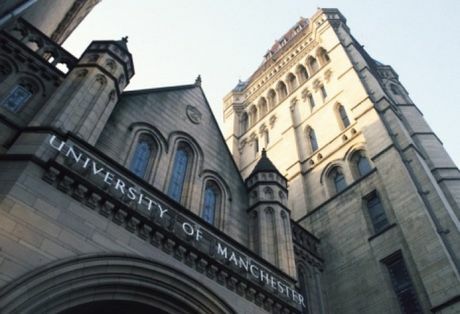 Last year, the government exercised their discretion and removed the admissions cap from UK universities. 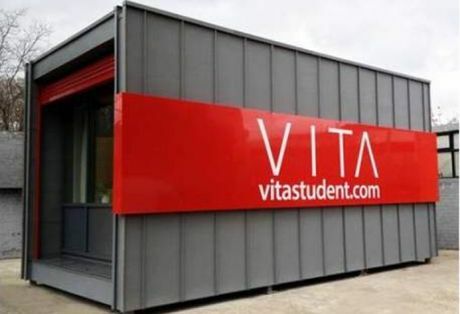 Vita Student, one of the UK's leading developers of student accommodation have recently launched a new show apartment in Liverpool, designed to raise brand awareness ahead of the launch of their three new student developments in the city centre over the next 12 months. With the British economy largely being able to cope with the fallout of the European Financial Crisis, most nationals can count themselves lucky to have avoided the fate of Greece and other hard hit countries. 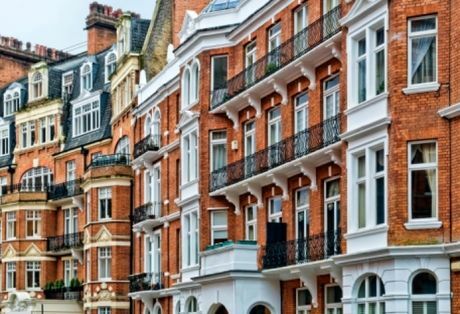 Recent reports suggest that the UK property market is slowly emerging from the economic malaise of the past few years, with London once again proving the vanguard for growth in the UK. Yesterday we visited Nottingham city centre which included both the Grange House & KP House buildings. When we arrived, first at KP House, we were introduced to Matt Richardson one of the director of 12 Property Ltd (developer of KP House) a member of the architect team and planning. 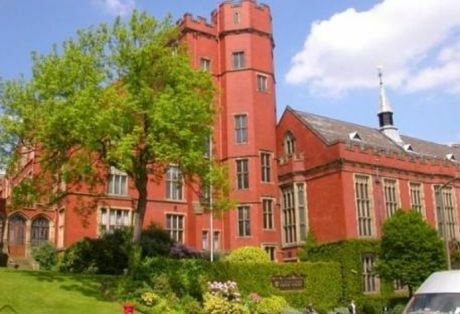 Alexandra House is a superb new refurbishment student property development, perfectly situated just a short walk from the main campus at Sheffield Hallam University. 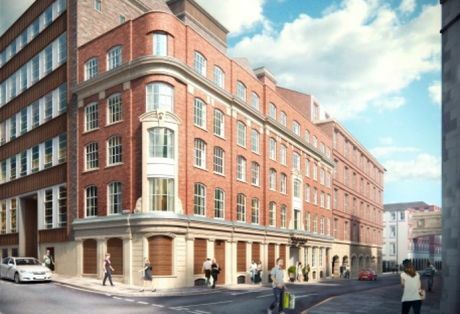 Comprising of 23 spacious, high specification studio's, Alexandra House looks set to define boutique student property investment in Sheffield. 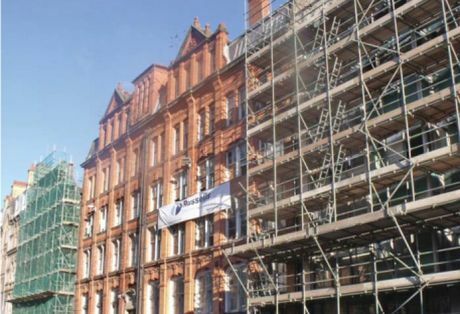 One of the most popular student investment properties of 2013, there are now just a few remaining units available at the Minerva House development in central Nottingham. 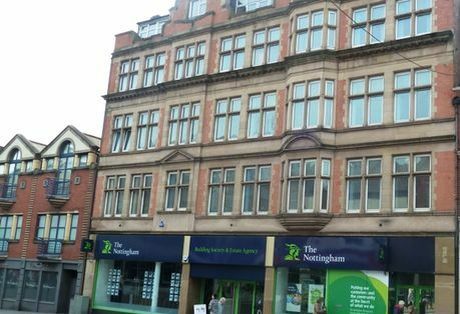 Developed over four floors, Halley House is a new purpose built student accommodation comprising of 61 luxury studios in the heart of Nottingham, within walking distance of Nottingham Trent University. 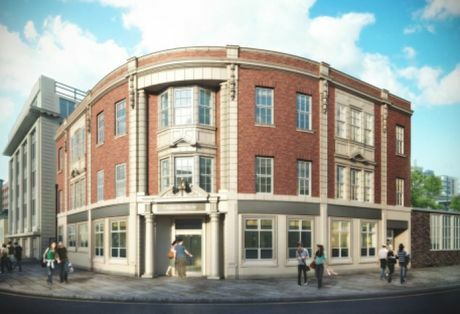 For investors, Halley House offers a generous 9% net rental guarantee for the first two years. 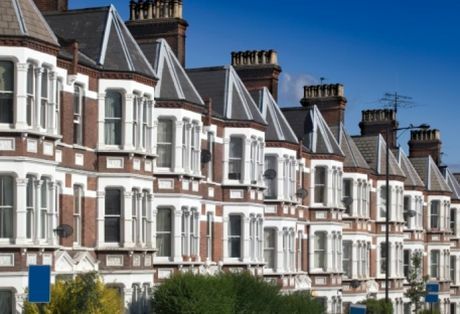 Student accommodation in the UK continues to rise and isn't showing any sign of slowing up soon. Knight Frank have undertaken recent predictions and surveys which show that the student accommodation boom is anything but over. 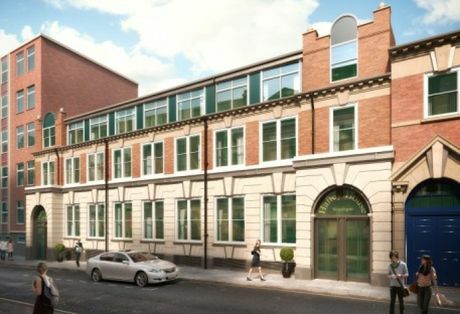 There was more good news for our clients who have invested in the superb new Vita Student developments in Liverpool this week, as the developers informed us that construction work is now well underway on the first two developments launched (Vita at Chapel and Vita at Crosshall Street). A key part of our offering here at Pure Student Property is to ensure our investors are kept up to date with their investments and developments. 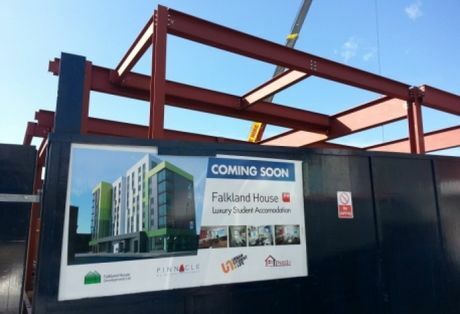 As such, we recently took a trip to Liverpool city centre, to take a look at the construction progress for the new Falklands House development. We have received many enquiries regarding the update on the new Sawari Marina development in the Sahl Hasheesh. These photos were taken in December – winter time! 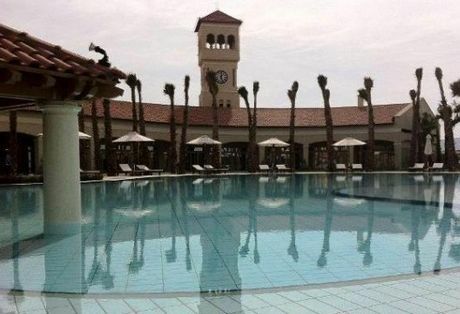 I always feel great when driving up to the gates of the Sahl Hasheesh. The Veranda sales team are delighted to announce their new Tea Room is now open for business. 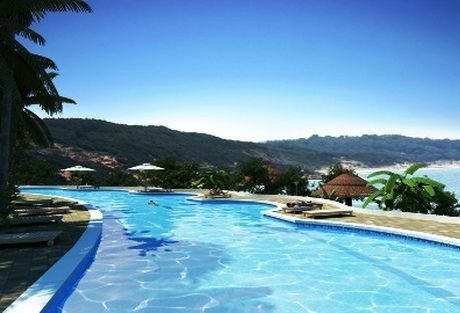 This delightful resort is turning out just as promised. 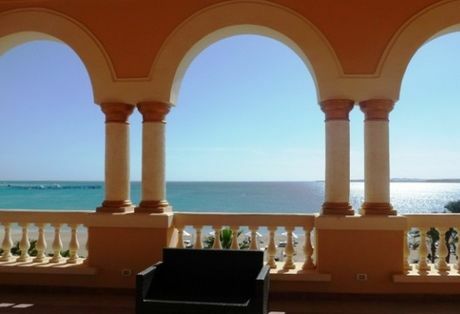 If you are considering buying property in Calabria, Southern Italy and want even more than beach front 5 star accommodation, you must visit Le Castella. Despite the name Isola (island), the town is entirely on mainland territory. 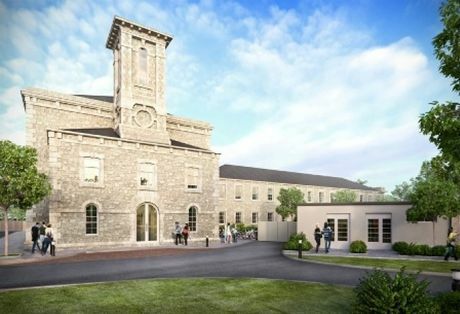 If you are an investor looking for student accommodation for investment that ticks all the boxes then Grange House in Nottingham could be of interest.